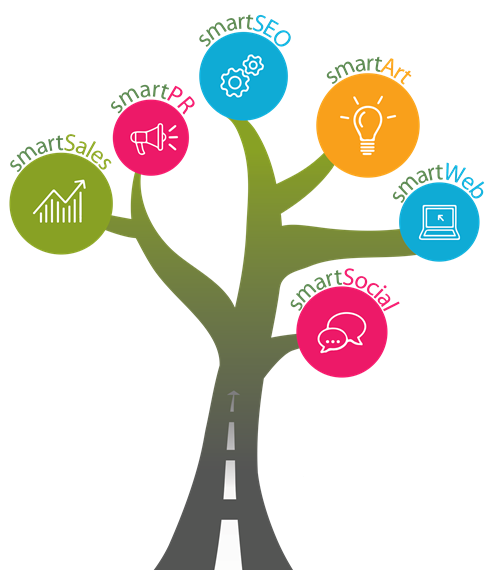 RHA Member Smart Marketing has provided 'back office' sales and marketing support to hauliers and transport businesses since our inception in 2011, and we've become expert in getting our customers through the door of prospects, and increasing their pallet numbers. We work quite differently to a traditional marketing ‘agency’, supporting our customers by way of an embedded, back office approach - almost like an additional multi-skilled 'employee', but with none of the associated employment costs or annual leave/pension obligations. You can also flex the amount of support you receive from us to match fluctuations in your budget and cash flow. Let us do the legwork whilst your sales team concentrates on winning new business and building customer relationships. We’ll arrange appointments for your Sales Manager, identify and qualify new prospects, and chase quotes so you never lose a lead. PR provides credibility that wins business. Our PR team will ensure that your successes are shared among your peers and prospects, and help build a compelling backstory and personality behind your brand. We’ll find the story in your everyday. Social media is vital in terms of engaging with customers and prospects, building online credibility, and driving traffic back to your website. We’ll research, create and post interesting content that establishes credibility, personality and expertise, boosting your online reputation. Is your website looking tired or dated? We’ll build you a new site or overhaul your existing one with new, engaging content, eye-catching imagery and strong sales messaging, ensuring that the first impression you give a potential customer is the right one. Don’t gift competitors business that you deserve just because they are more easily found on Google. We’ll work with your existing site to maximise your organic ranking, and create and maintain cost-effective pay-per-click campaigns that drive prospects to you. eShots, brochures, adverts, leaflets, customer packs, new stationery – we’ll produce whatever collateral your sales team needs to sell effectively. In short, we can assist with any customer-facing task. All you need do is cherry-pick the services that would be beneficial to your business right now, in the knowledge that this additional coverage is available to you, should you require it in the future. There are no long-term contracts, no requirement to sign any kind of retainer (short-term promotions are as welcome as long-term relationships), and our costs start from as little as £95 for a press release.